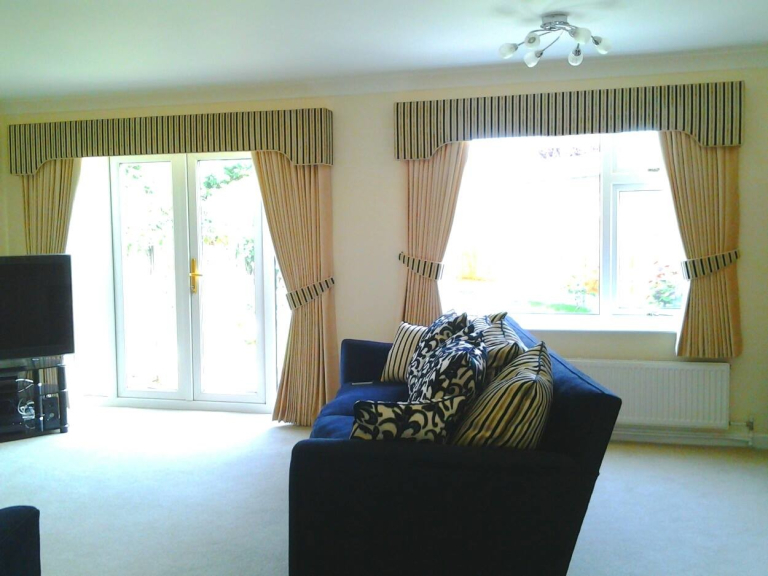 Simply Elegant Interiors have been providing curtains, blinds, upholstery and soft furnishings of the highest quality throughout the area and beyond for over 20 years. The business has been built around supplying stunning bespoke curtains and soft furnishings with personal, one to one service. The majority of work for Simply Elegant Interiors comes from referral and repeat work from satisfied customers who appreciate the quality of workmanship and service delivered. 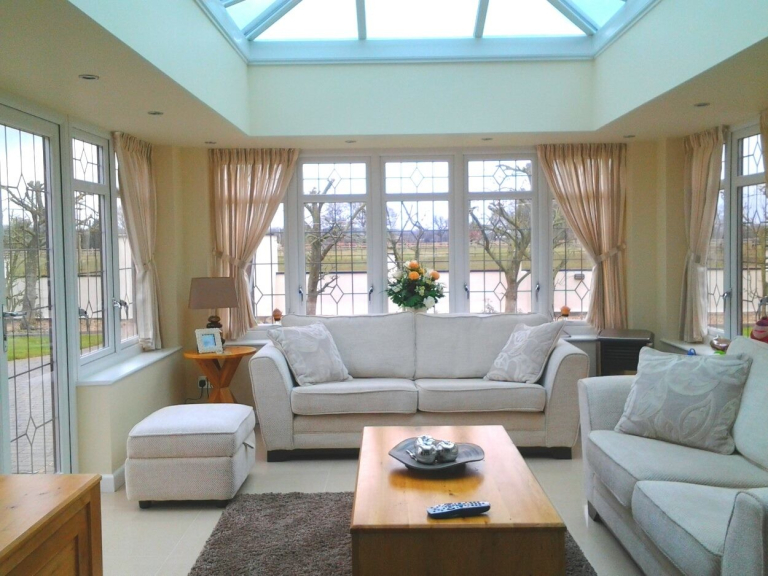 The Simply Elegant Interiors team consists of experienced consultants, fitters and upholsterers who are passionate about their work and work together to deliver beautiful window designs. Simply Elegant Interiors serve both home owners and commercial clients including high quality hotels, public houses, temples and more. 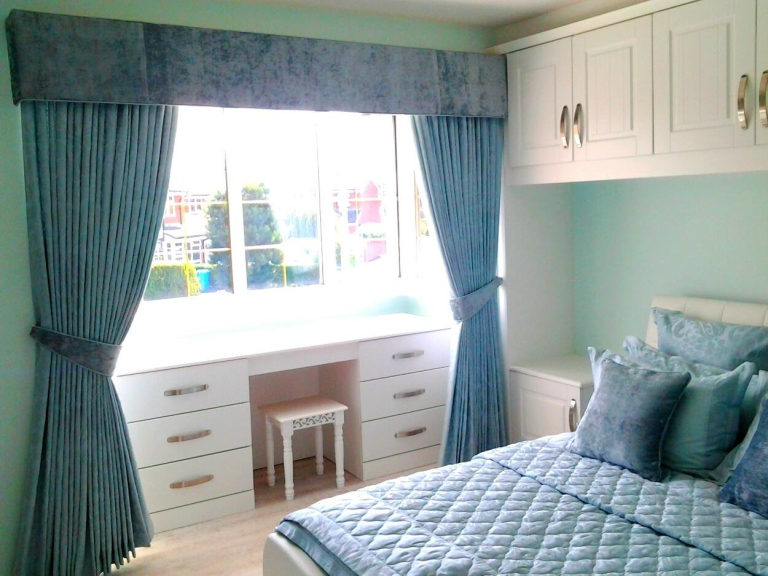 Projects are undertaken by Simply Elegant Interiors across the UK where the customer demands the high quality curtains and service standards delivered by the experienced team. A specialist curtain cleaning service is available from Simply Elegant Interiors to maintain the impeccable appearance of curtains. The curtain cleaning service includes taking down the curtains, a professional dry cleaning service, any alterations can then be made by the dedicated curtain makers before returning with the curtains and re-hanging them. 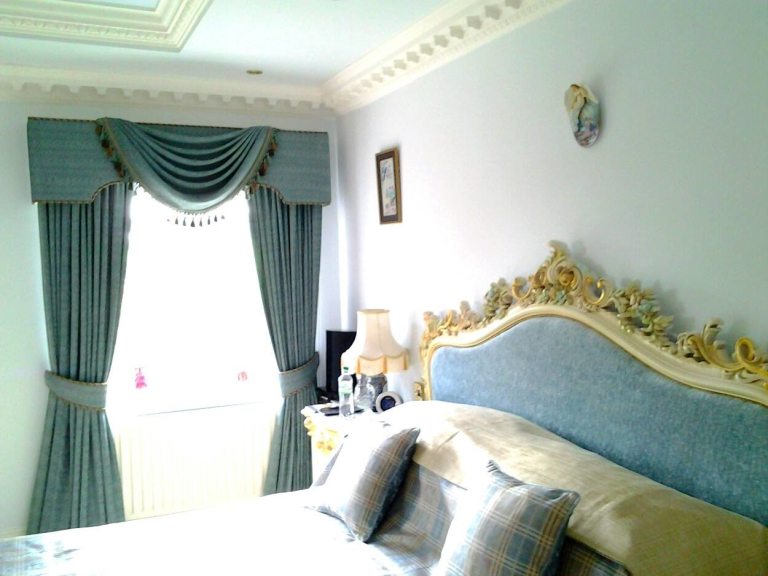 This service is available for all curtains from intricate swags and tails to a complete set of hotel curtains. 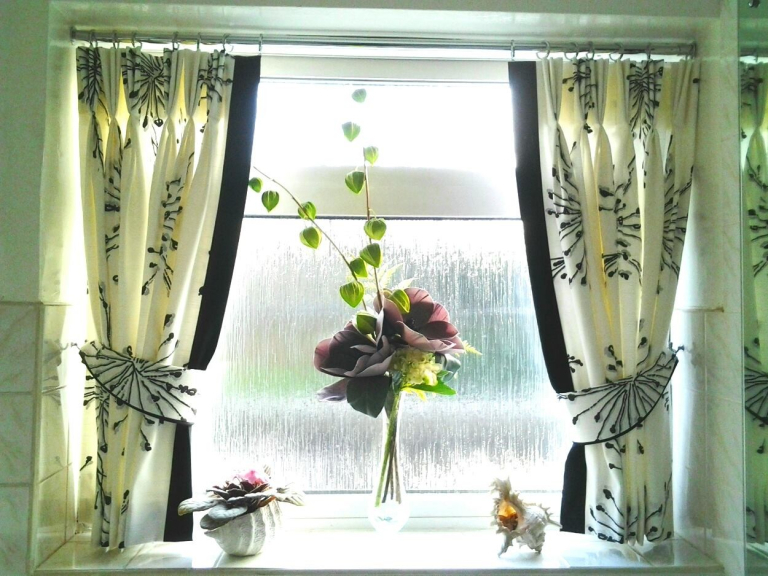 A curtain alterations service is also available to bring new life into curtains including resizing for a new home, re-lining, repairs, remodelling and style updates.